Each year the Group represents the Scout Association at the Southend Cenotaph for the annual Service of Remembrance. All Leaders, Sea Scouts and Explorers are expected to attend this parade, please note that this is one of the three compulsory events that all members must attend. Please meet at Cliff Town Parade, Southend, East of Prittlewell Square at 1015 Sharp. The service and parade will finish at approximately 1145 back at the start. 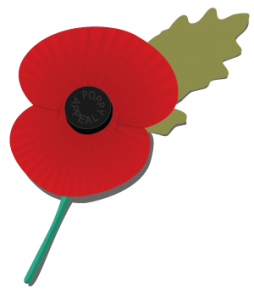 Full uniform must be worn including poppy that should be worn above the bow on the cap tally band. It is generally cold so please make sure that you have a good hot breakfast before coming and that you wear a few layers under your uniform jumper. Coats and waterproof clothing will only be worn if it rains. Bring a coat with you and they can be left in Leader’s cars if not needed during the Parade. If possible, please make sure that your coat is black, navy or a dark colour, no bright colours. 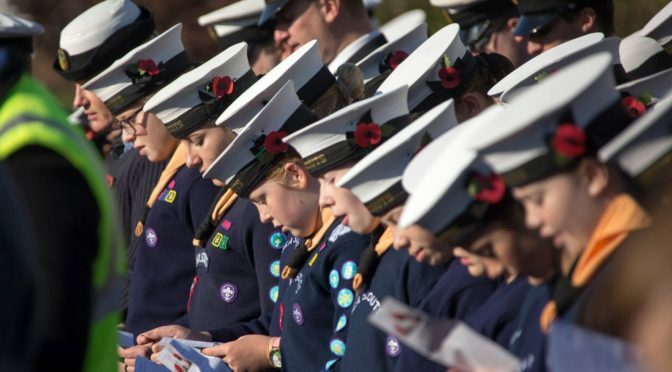 This is an important day where we are in the public view and as the biggest Sea Scout Group in the county, we should make a good effort to attend and pay tribute to those who lost their lives for their Country during the two World Wars and other conflicts. A good smart turnout would be appreciated both by the Group and the Veterans who attend the Service. Members, parents and supporters can join the Group's closed Facebook page for updates on what we're doing and photos of recent events.